This course have been designed to increase the knowledge of effective online strategies by understanding the role of using learning styles to increase student retention in online courses; Identify four learning styles and their use in the design of online content; apply learning styles to the development of online content according to specific learning objectives; and identify appropriate digital tools that support the design of online courses. This workshop will be self-paced divided by learning units. It will use relevant bibliography, cases, and opportunities for implementing the knowledge acquired through each learning unit. It will also integrate the use of digital tools freely available on the internet. The learning outcome of this self-paced workshop will be an actual unit effectively developed integrating learning styles according to the rubric provided. Designed for: educators, trainers and anyone interested in expanding their understanding of the use of learning styles, to create online content that will result in higher retention rate in online learning. For additional info, please contact HETS Office at 1- 787-250-1912 exts. 2372, 2373. You can also send an email to: info@hets.org. To register for the self paced English workshops just send an email to info@hets.org. More than 40 colleges, universities, corporate as well as individual members from the United States, Puerto Rico, and Latin America constitute HETS. 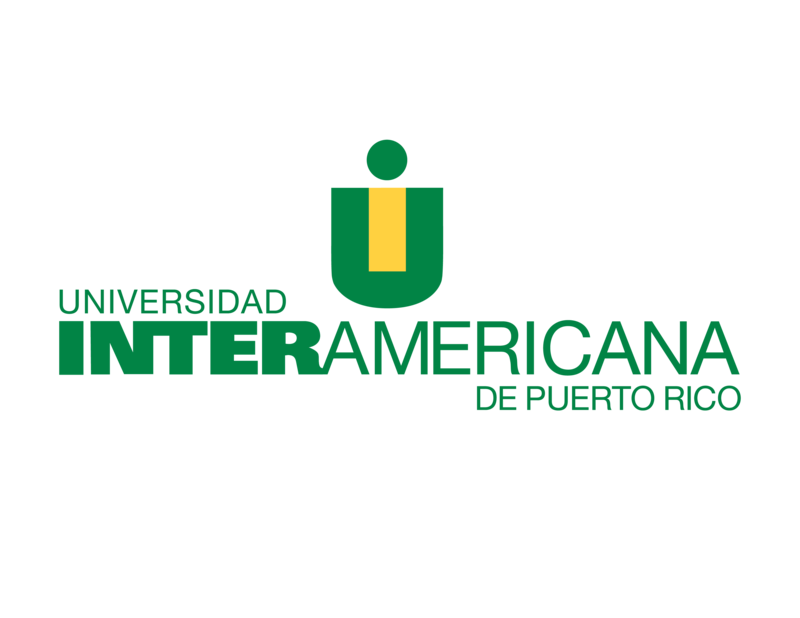 HETS-Hispanic Educational Technology Services is at National University College Recinto De Ponce.